While the world enjoys the new Harmony that descended on the downloadable game scene, I took the time to go out and buy an old Harmony on the GBA. 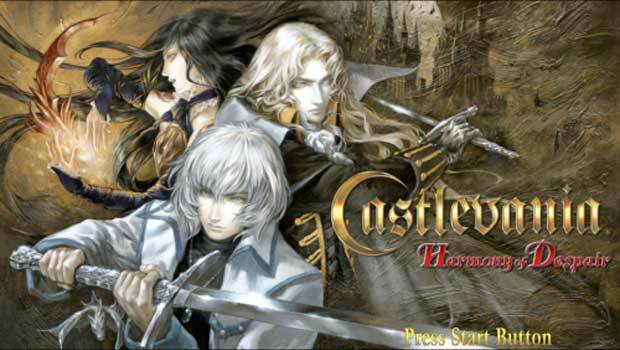 Released after Circle of the Moon, Harmony of Dissonance released during a sort of renaissance period for the series as Castlevania was once again a force to be reckoned with in the gaming scene after the release of SoTN. However, this entry was seen as a bit lackluster, and to this day is seen as the black sheep of the post-SoTN games. Were the initial critiques spot on? Has the game aged better as time went on. Or should it have been a forgotten note? 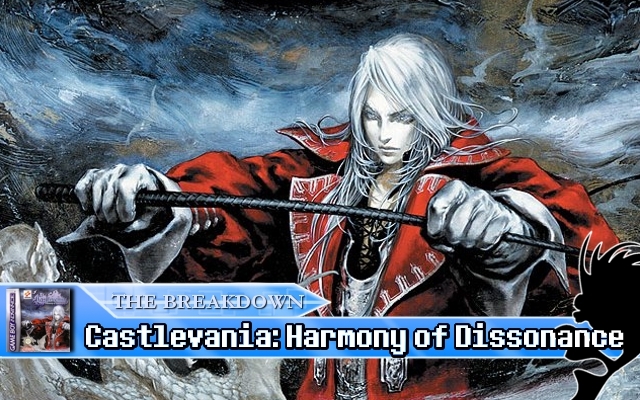 After the break, I breakdown Castlevania: Harmony of Dissonance. This entry was posted in Review and tagged breakdown, castlevania, gba, harmony of dissonance, juste belmont, konami, metroidvania, retro, Review on February 7, 2012 by Steven T..